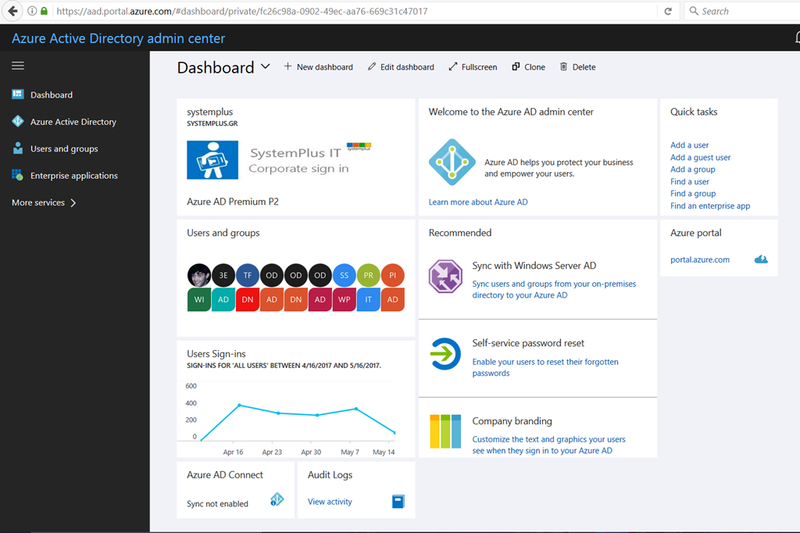 Back in September 2017 there was an announcement about the new Azure AD portal. which was in Public Preview at that time. We are very excited to see that today we have all the new functionality and features available, because it’s generally available to everybody! It’s really impressive to know that since September 750k admins from 500k organizations have tried it out and gave their feedback to the Azure AD guys. 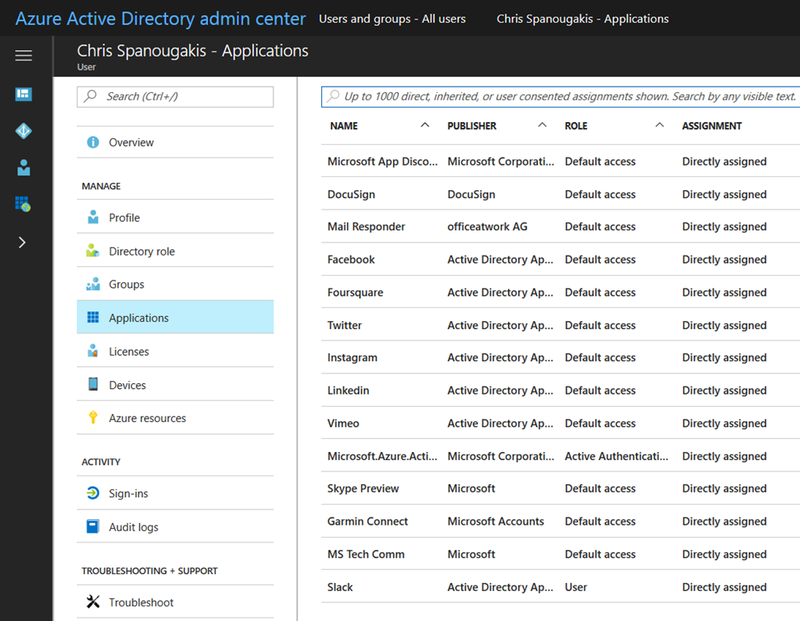 Provide insight to help the Azure AD Admin to make the right decisions. 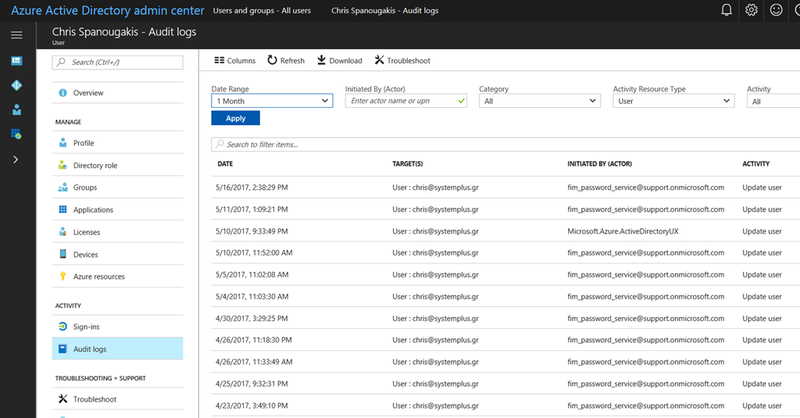 Give to the Azure AD Admin easy access to information. Give the Azure AD Admin information that wasn’t available before. It is also important to notice that the new portal does not require an Azure subscription, which streamlines access, especially for Office 365 admins. Thanks for your time, make sure that you check it out!